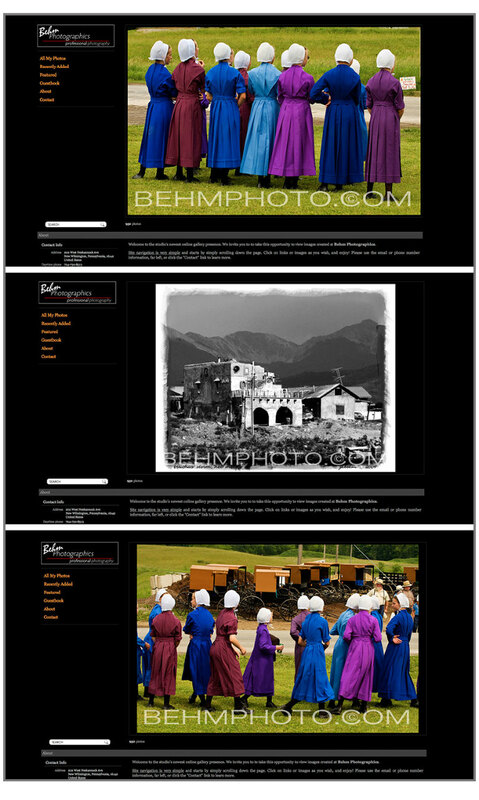 As we continue to improve your ability to view online and enjoy photographs created for you by Behm Photographics, here is a look at some images from the slide presentation that greets viewers on the gallery’s home page. In order to see more of this, feel free to click on the link www.jrbehm.zenfolio.com . There are currently just under 1000 images uploaded, but more are being added every few days, including a growing art/scenic catalog that will be for sale directly from the site. If you have attachment to the beauty that is western Pennsylvania, these are a “must see”. If you love travel within the United States, see images from my travels to places as disparate as New Mexico, Scotland or Nova Scotia. Here, you’ll find scenes from the region that are part of the amazing diversity of life in western Pennsylvania. Carole M. DonovanMr. Behm, you are a terrific photographer!